Baby Bash LIVE! 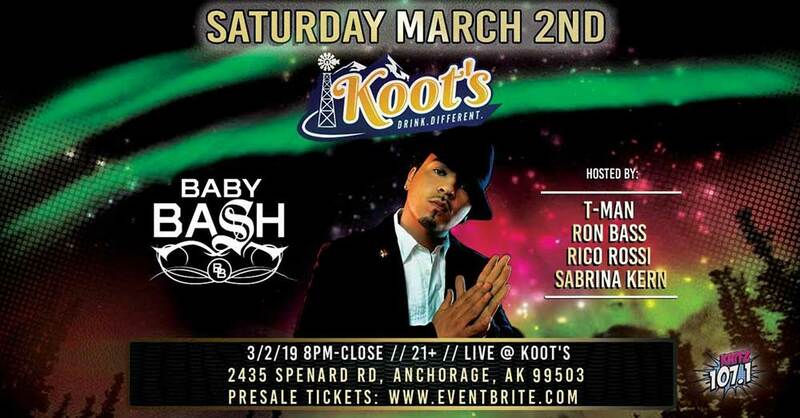 Come join us for a dope night of dancing, drinks, food and a LIVE performance by Baby Bash! VIP Meet N Greet tickets available now!